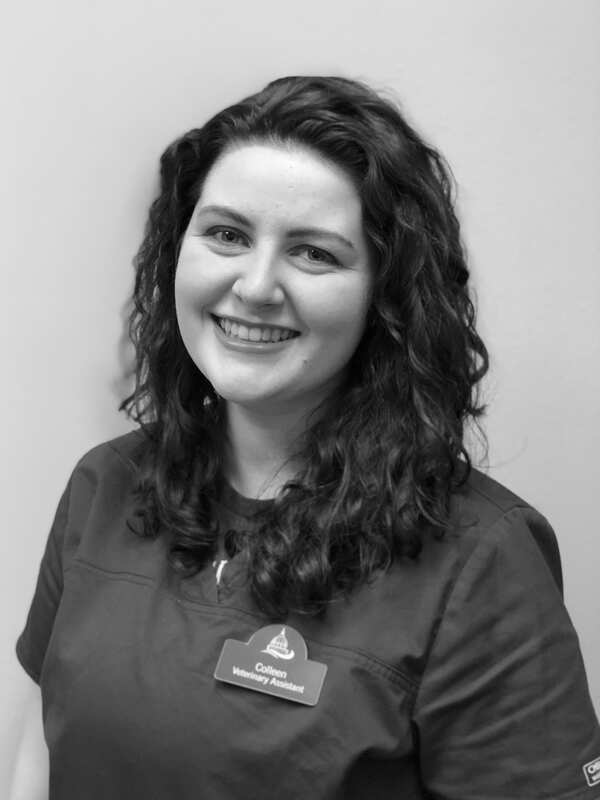 Colleen graduated from Loras College in 2016 with a bachelors degree in biology with a minor in chemistry and Irish studies. She then attended Broadview University and completed a degree in veterinary technology. Colleen has experience working as an adoption counselor at Dane County Humane society but has a new found passion for emergency medicine. She joined our team in September 2017. Colleen lives in Monona with her dog, a Basset Hound named Fievel. In her free time, she enjoys playing the violin, hiking and watching Netflix.